Expert witness services provide specialists in various fields who lend credibility to the account or evidence offered to the court in the process of a legal case or lawsuit. There is a specialist for virtually every form of medicine, ready to lend their experience and knowledge to help ascertain the facts of any case. Podiatry is no exception; the following is how an expert witness in podiatry could possibly aid your case. Podiatry is an area of medicine that focuses on the care and treatment of the foot and ankle. There are several health issues that can lead to harm with both including accidents, disease, stress from wear and tear, etc. Because both are complicated in terms of how they function with the body, a foot or ankle injury can apply to an array of legal cases. Common foot and ankle cases include those involving medical malpractice, health insurance coverage, workers compensation, side effects of treatment, and adverse effects of medication or a misdiagnosis. A podiatry expert can be used in conjunction with other witnesses, including but not limited to therapeutic treatment, pain management, orthopedics, etc. An expert witness in surgery, for example, can be used in coordination with an specialists in podiatry to make a general claim of malpractice as it applies to a surgical mistake or aftercare that was subpar. 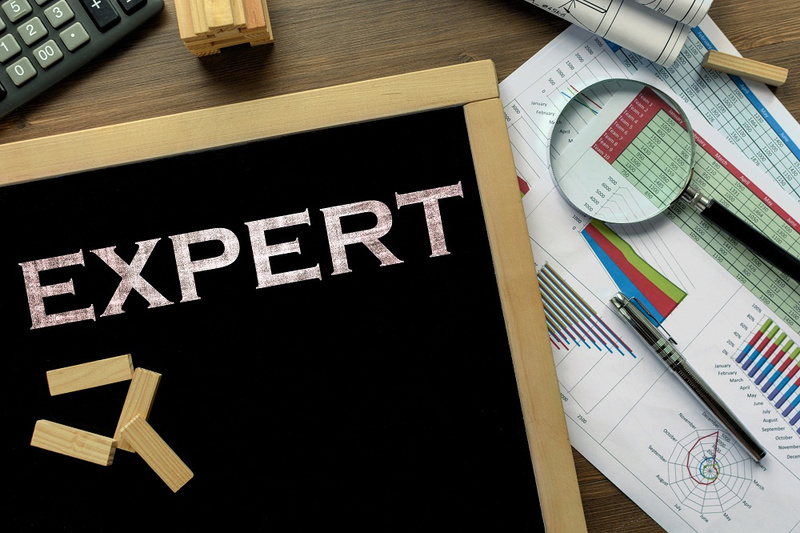 One question many ask is "Based on my case, do I need an expert witness?" While your attorney can determine that based on your unique circumstances, there are common thresholds you should clear to justify the use of an expert. As with any lawsuit, one that includes a foot or ankle injury must show harm to the person making the claim. That harm must be tangible and quantifiable as it pertains to a court of law and admissibility. What that means is that if you have a foot or ankle injury, you must go to a doctor and have it diagnosed, have a treatment prescribed, follow that treatment to the letter, document any loss or harm and ascertain how that injury will affect you moving forward. The specific criteria that would justify using an expert is whether the issue is the result of substandard care within the field or whether treating or living with the results will cause harm going forward. If you are asking yourself “Do I need an expert witness to help my case?”; then you should discuss the possibility with your attorney. An expert witness doctor could potentially provide the court with the substantiation necessary to conclude your case successfully. In cases that involve surgery, a podiatric surgeon would have had to have completed the procedure; if the procedure was completed by a general surgeon or one working external to their field, then a specialized witness would probably not be applicable. As with any expert witness, forthrightness and honesty are mandatory. Your expert witness will not provide testimony that is not truthful, although some latitude is given regarding their medical opinion. If the cause of your injury or its treatment is the result of a violation of the law or health codes, an expert can help document the infraction for the court. Expert witness services can go a long way to helping your case conclude to your advantage. Before deciding on any direction your case should head, ask your attorney if a medical expert witness could aid your efforts. Contact teh team at Reliable Clinical Experts to learn more.